Lowbrow surf was established after many years in the shaping bay, bringing together custom surfboards and other surf and skateboard related bits and pieces all under one roof . 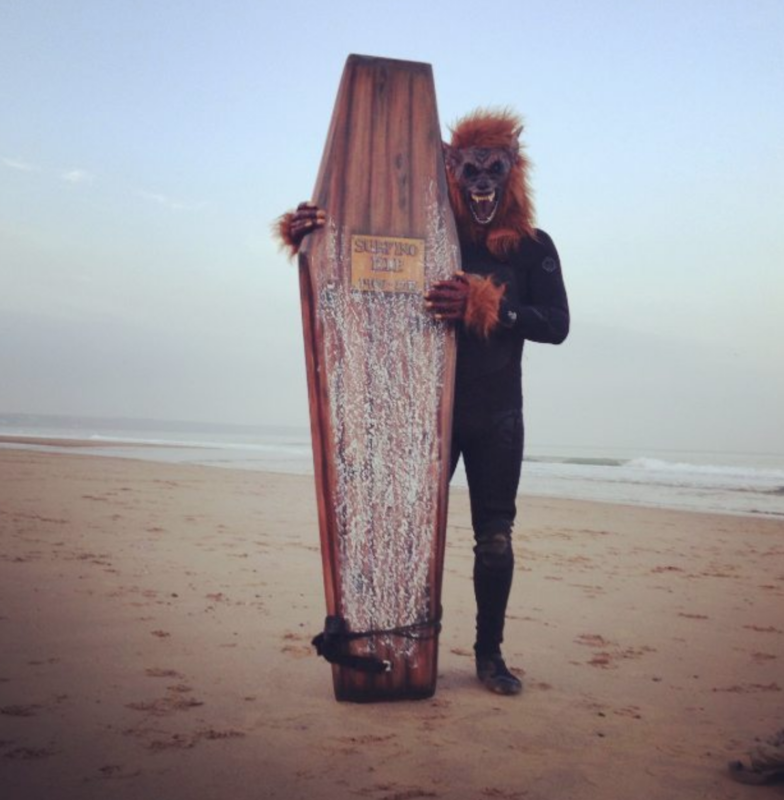 We were taking a light hearted approach to surfing at the time big business was taking things a lot more seriously. We hope to bring you a great custom board and product that you wont find in a more mainstream outlet.